Uglyworld #42 - Babo Watches Guard Over The Pizza Dough, originally uploaded by www.bazpics.com. 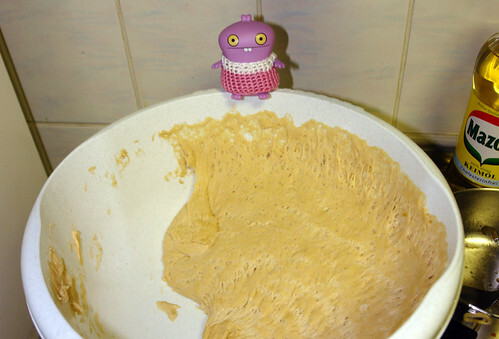 Babo was to stand guard over the pizza dough incase anyone decided to dip their fingers into it, or even worse fall in!! !